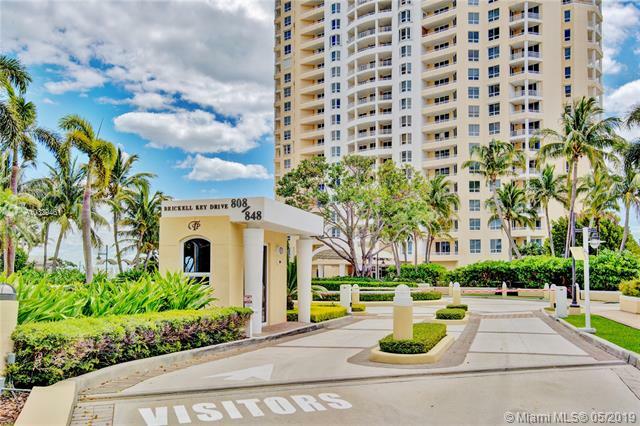 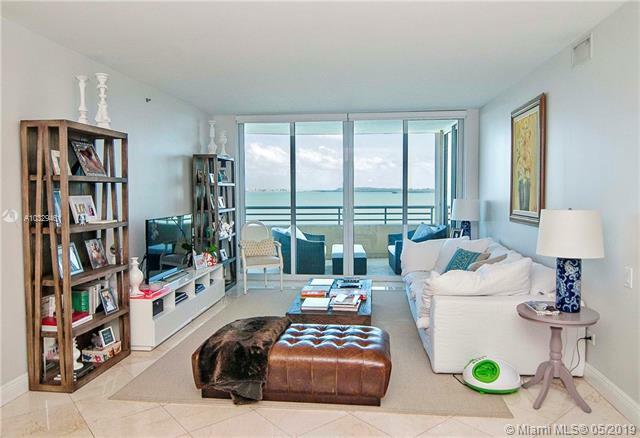 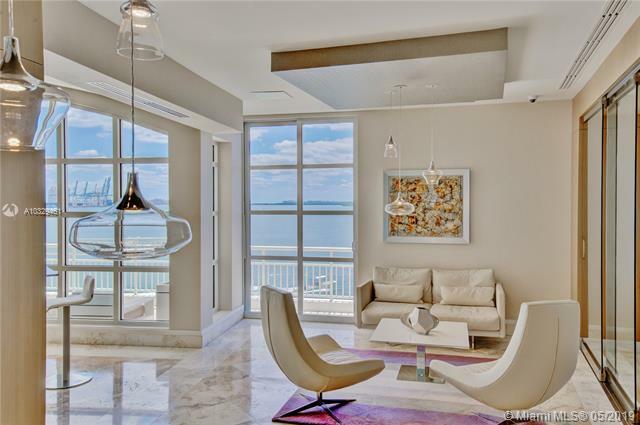 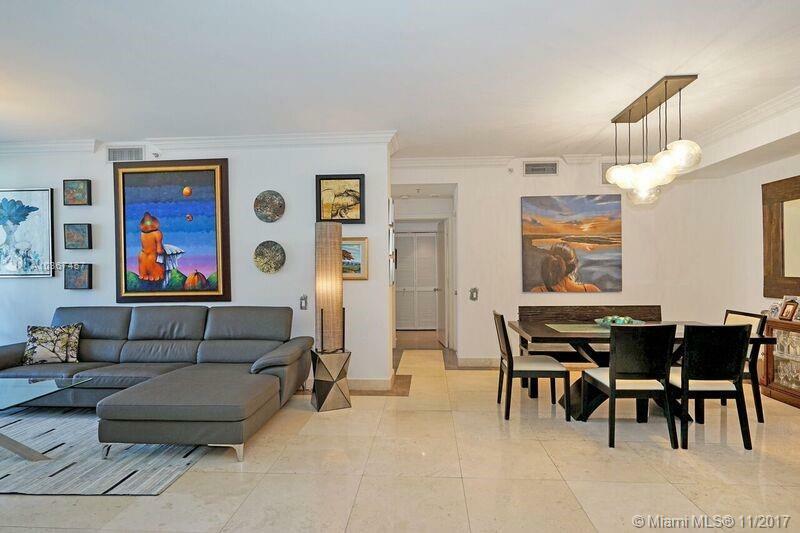 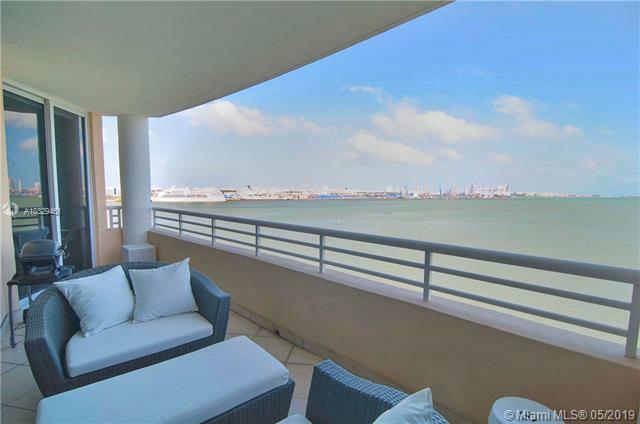 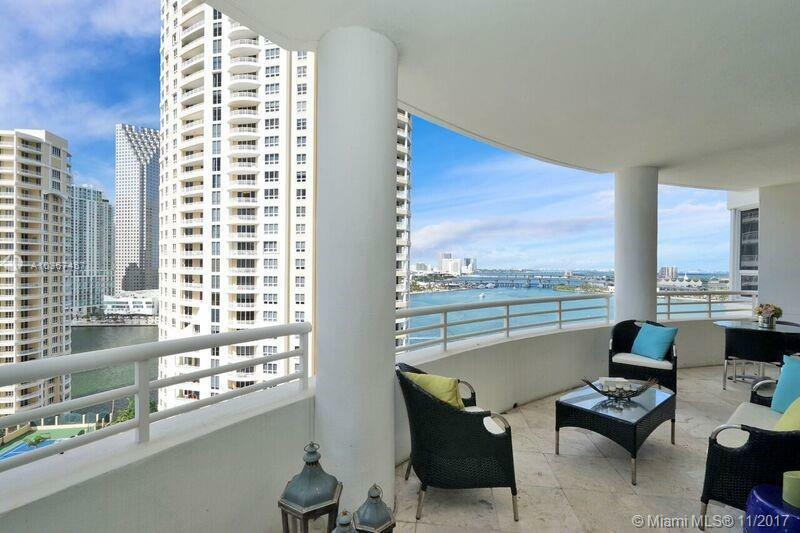 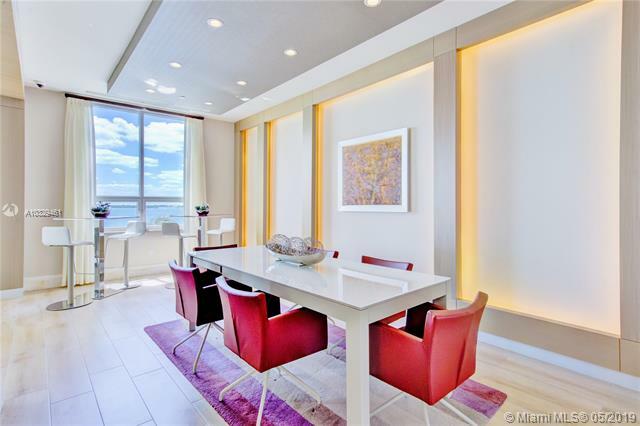 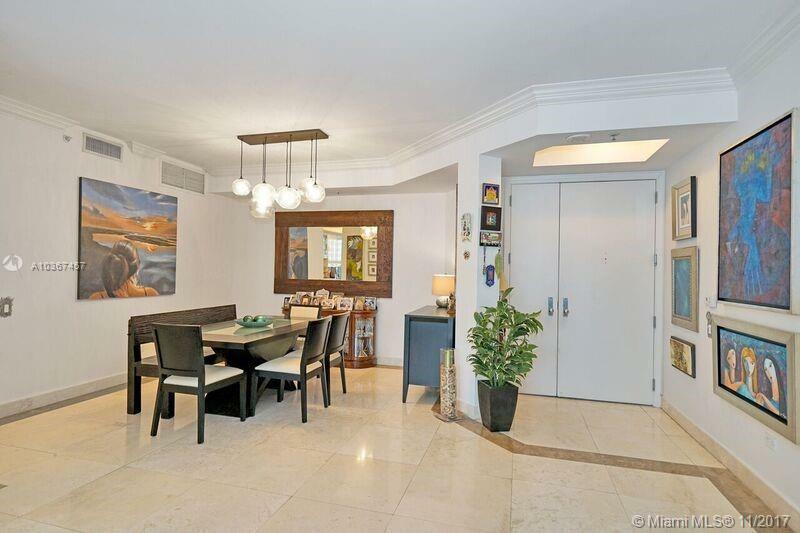 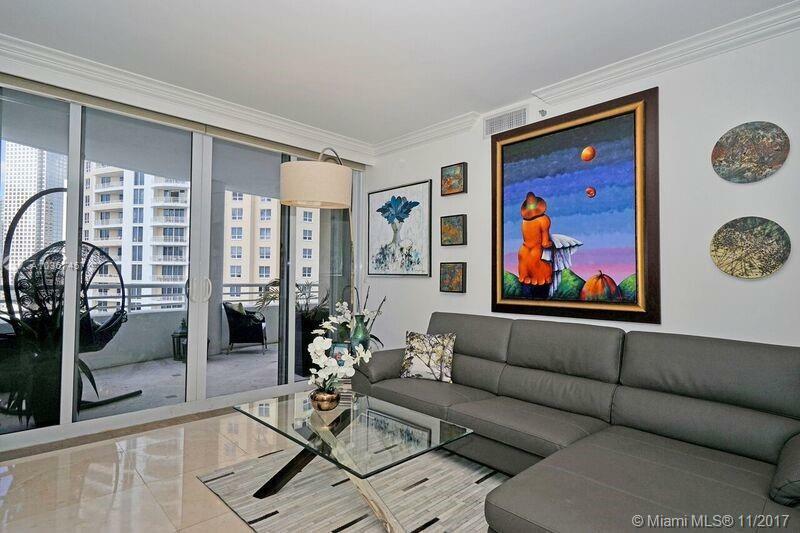 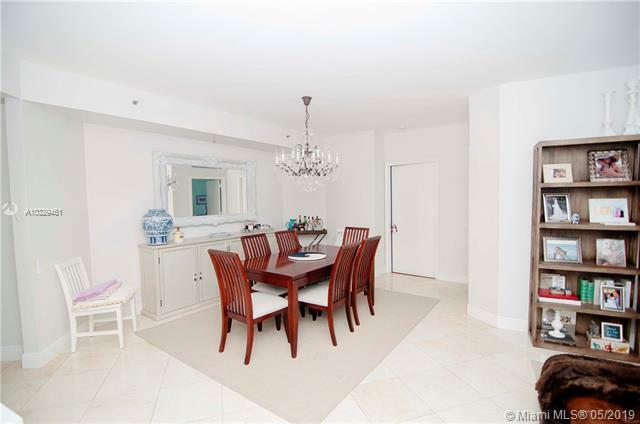 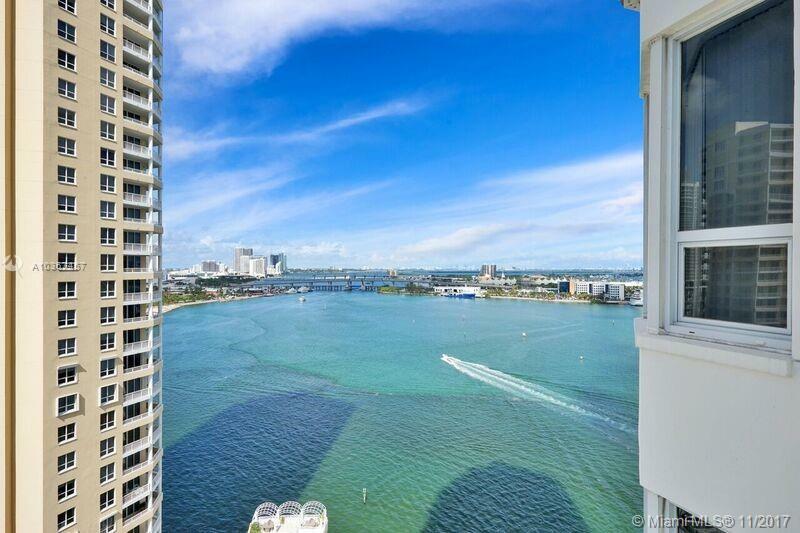 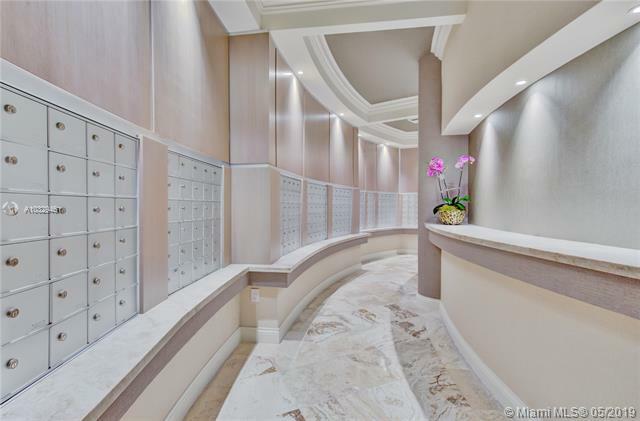 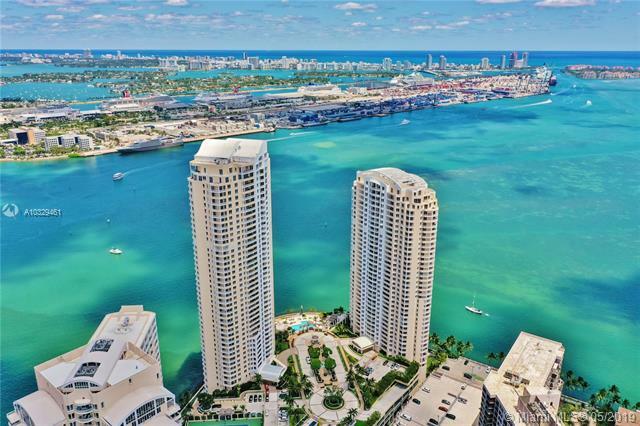 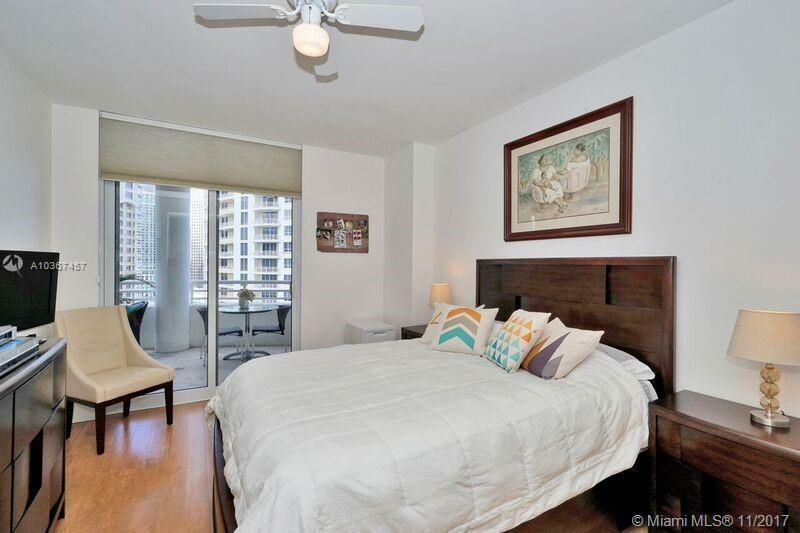 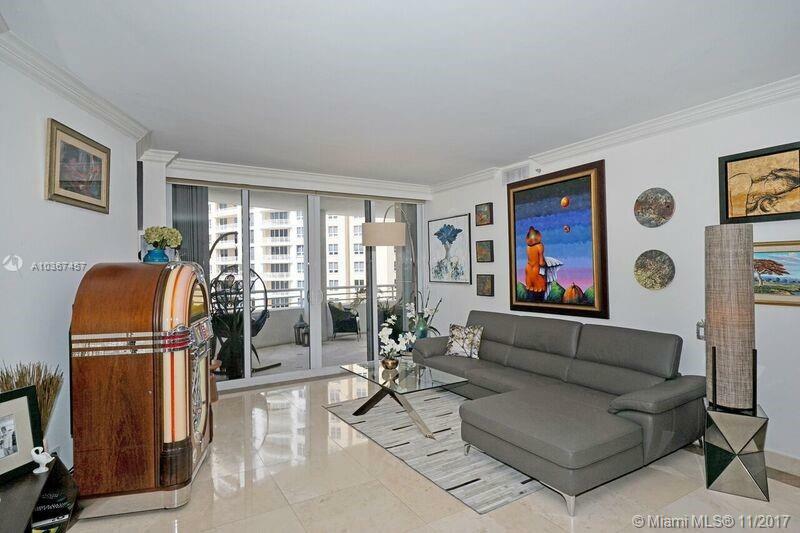 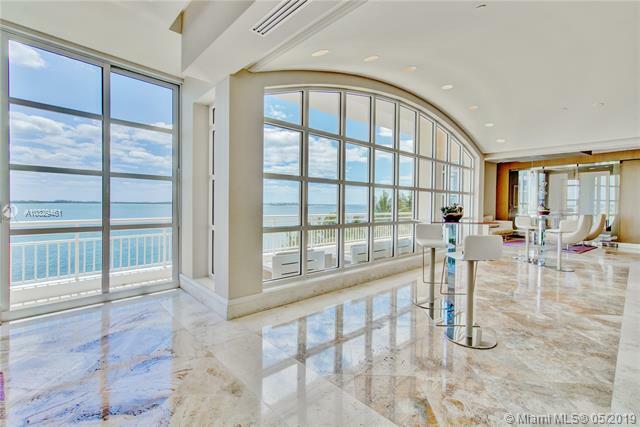 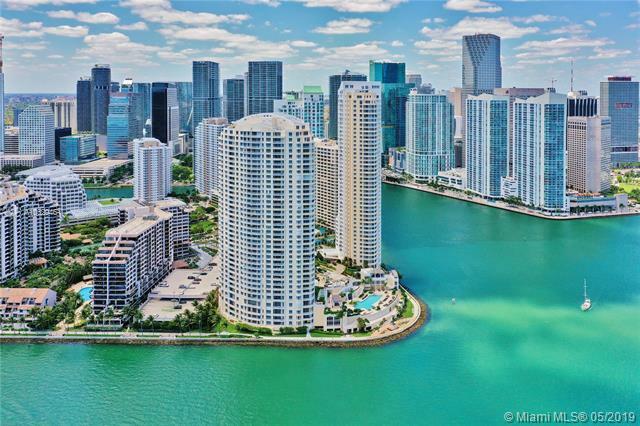 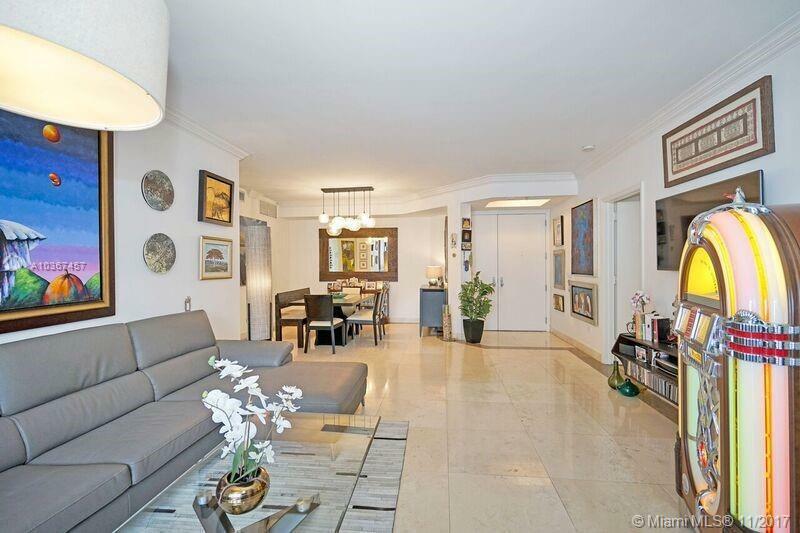 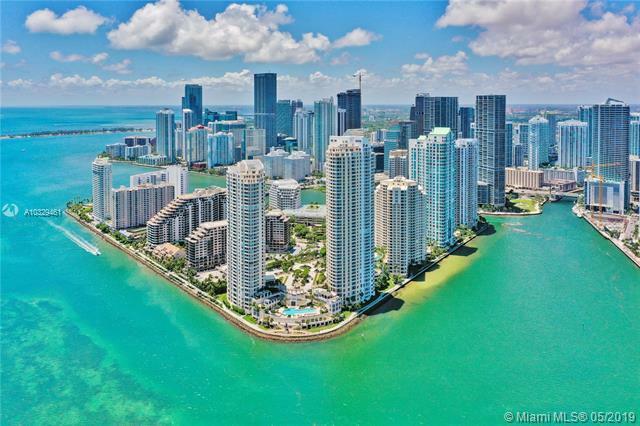 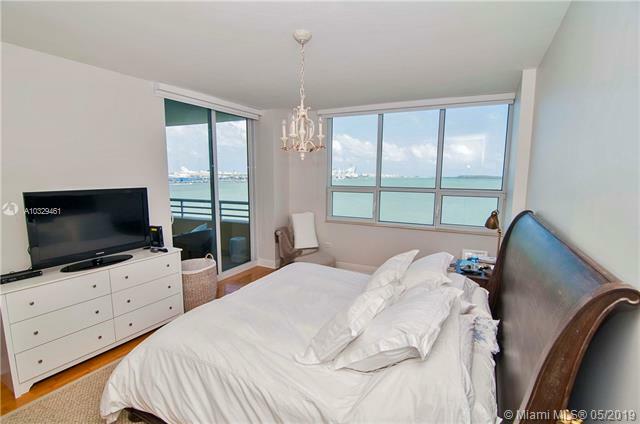 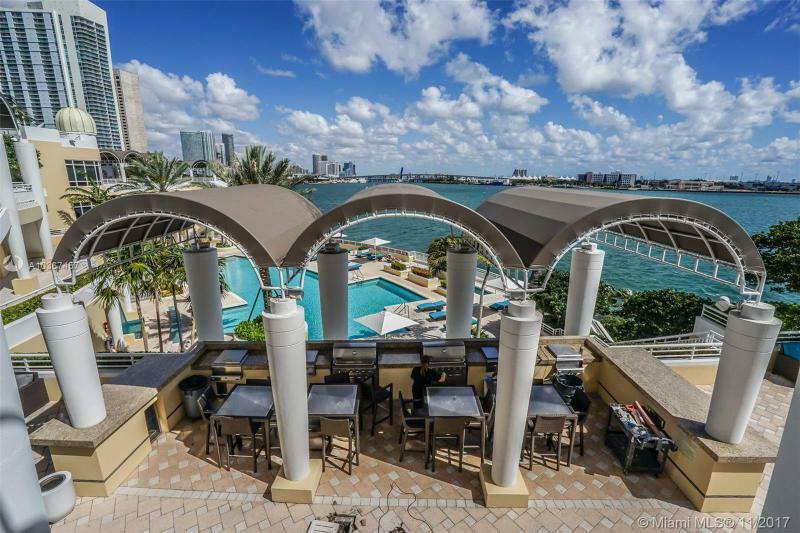 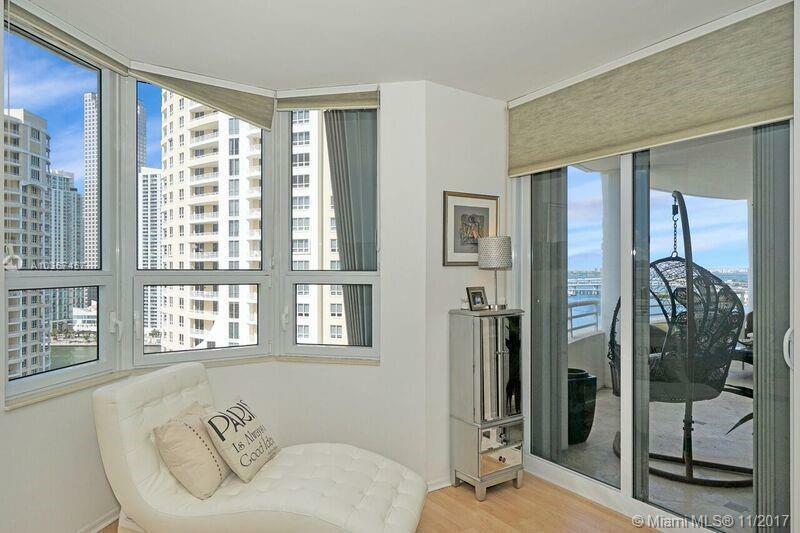 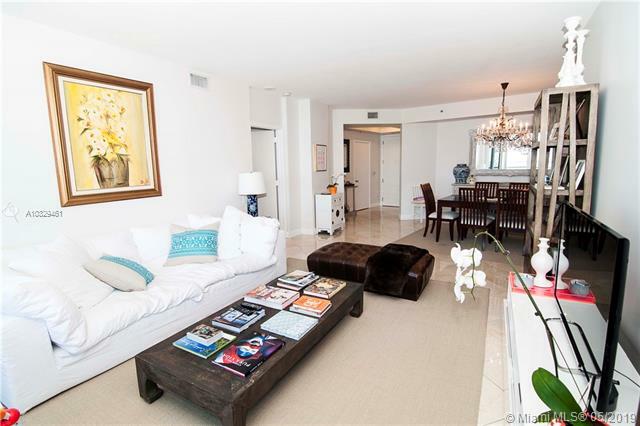 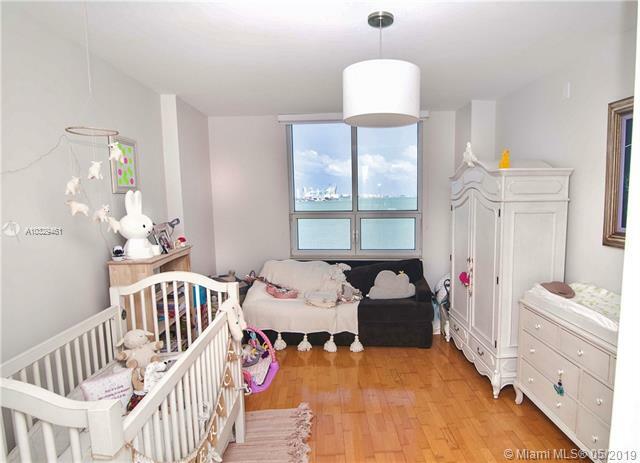 Tequesta TWO Condo - Magnificent High Rise On The Exclusive Brickell Key Island In Miami. 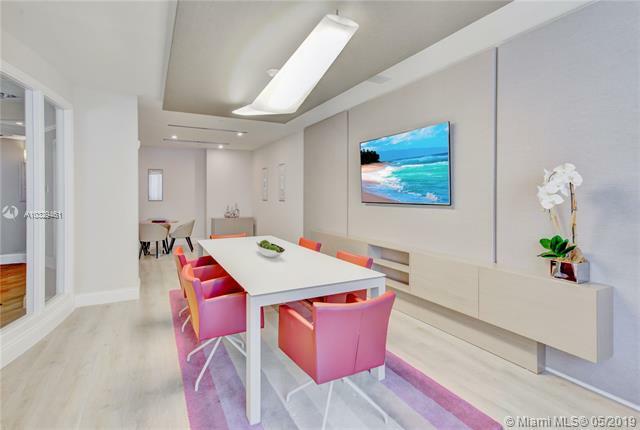 The Tequesta Two condo on Brickell Key embodies the highest standards of the developers of this exclusive island community. 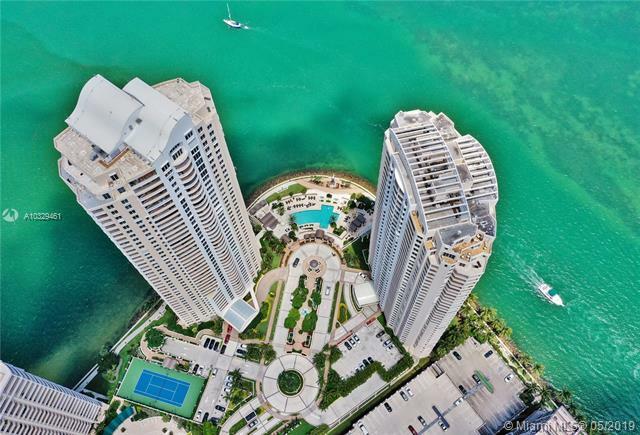 Rising 40 stories above the waters of Biscayne Bay on the north shore of the key, it reflects the master plan of Swire Properties to create an enclave of superior condo residences a stone’s throw from the burgeoning Brickell Avenue financial district . 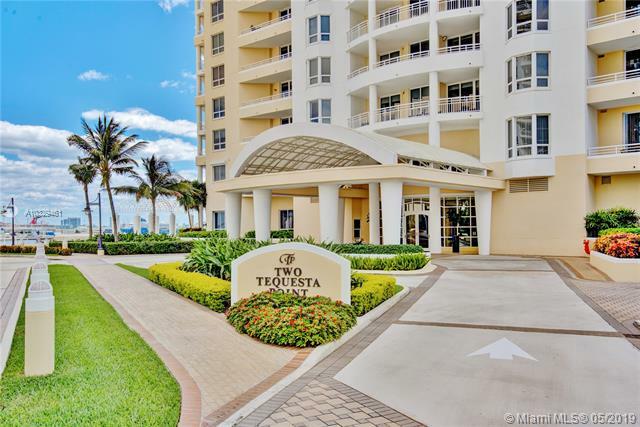 The special character of Tequesta Point Two is underscored by its gated entrance and Italianate arrival plaza. 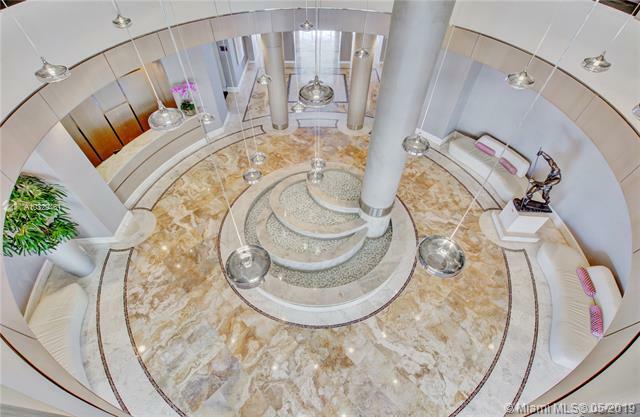 From the classical porte-cochere, one enters a soaring lobby ringed by columns supporting a vaulted ceiling. 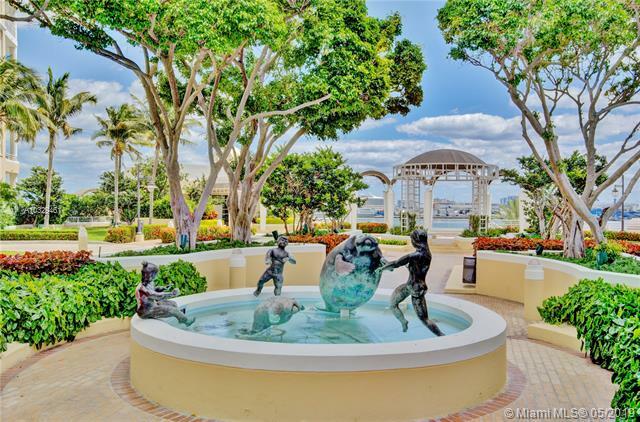 A bronze sculpture by Manuel Carbonell pays tribute to the Tequesta Indians who once inhabited the Miami area. 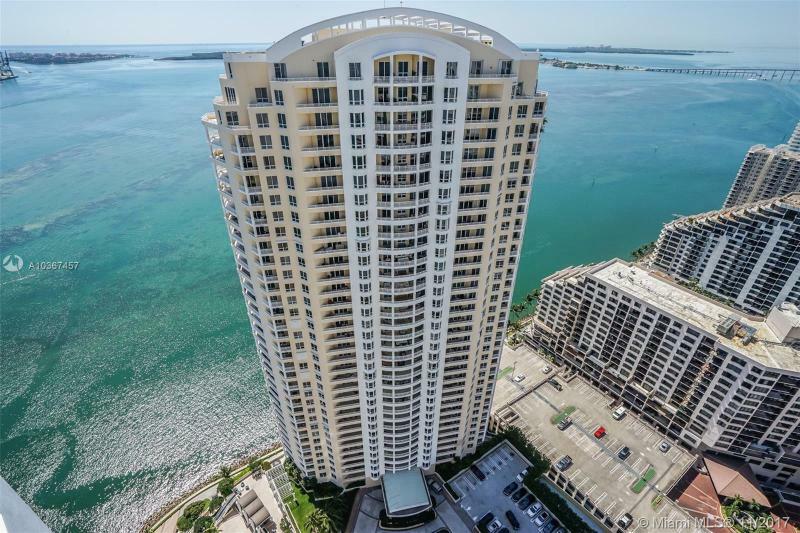 Designed by J. Scott Architecture and finished in 1998, the tower offers 268 residences of one, two and three bedrooms ranging from 907 to 2,510 square feet. 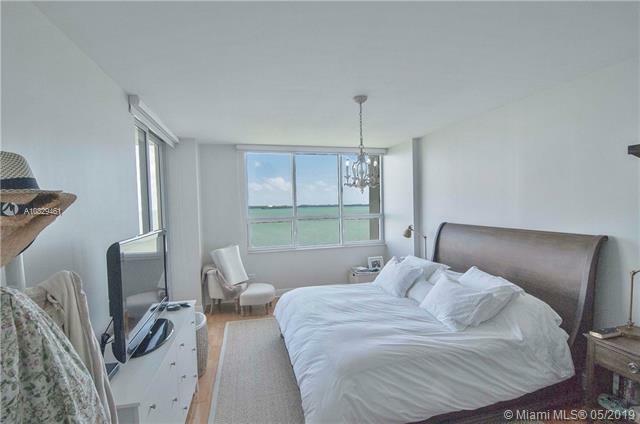 In the units, floor-to-ceiling glass doors provide access to generous terraces, many of which are wrap-around and are appointed with custom-designed railings. 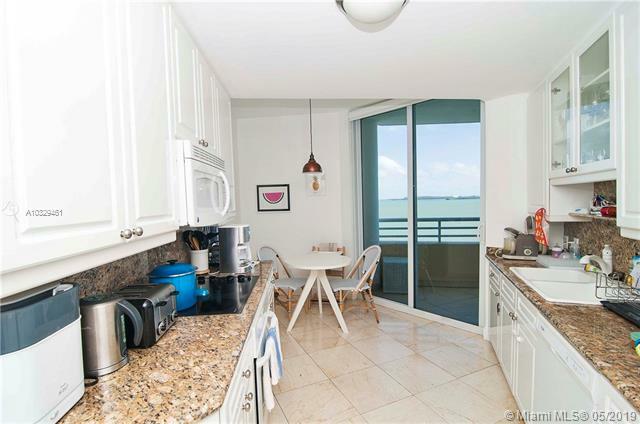 Generally placed against the outside glass wall, most kitchens capture natural light as well as the ever-changing views. 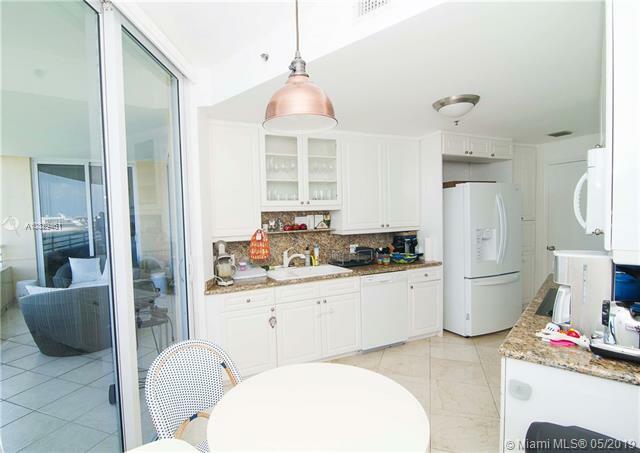 Under-cabinet lighting illuminates the granite countertops and accents the European-style cabinetry. 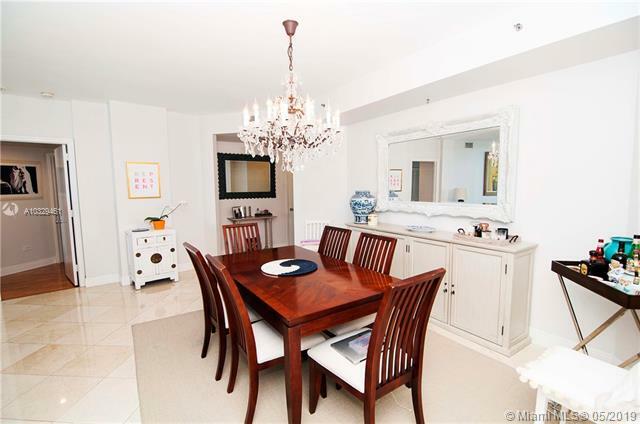 Breakfast areas are included in most units. 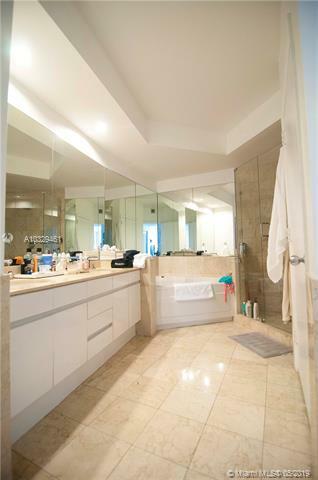 Kohler sinks and GE Monogram and Profile Series appliances are standard. 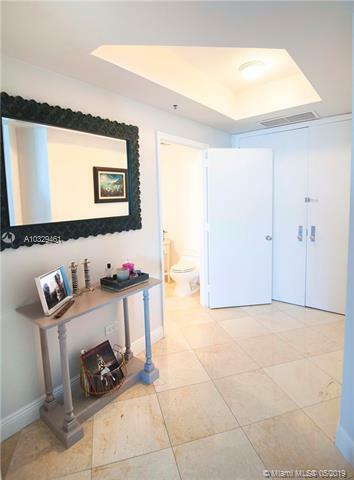 Master baths also host Kohler fixtures as well as Delta faucets. 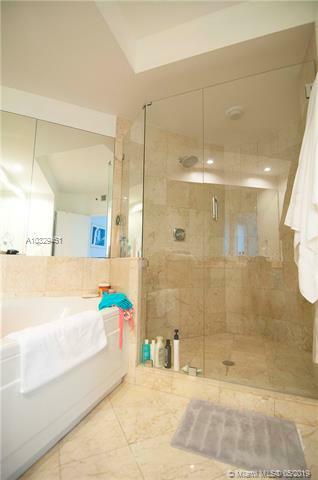 Glass shower enclosures take advantage of the marble walls. 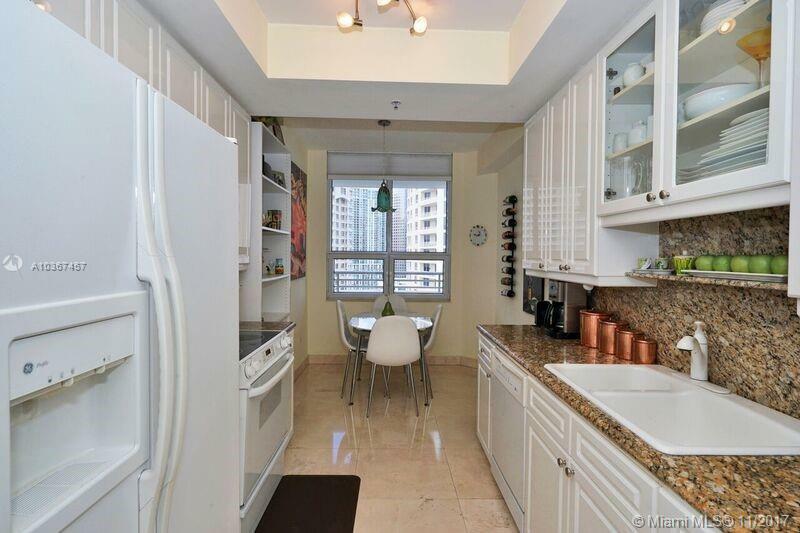 Floors and countertops are of imported marble, too. 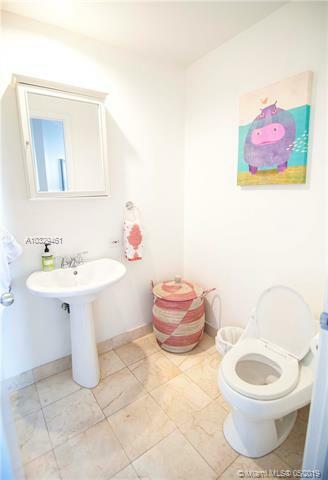 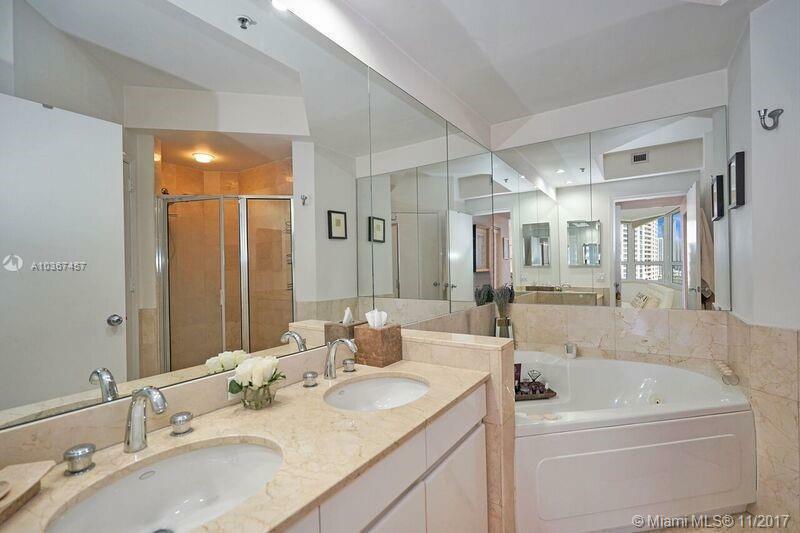 Most residences have Jacuzzi tubs. 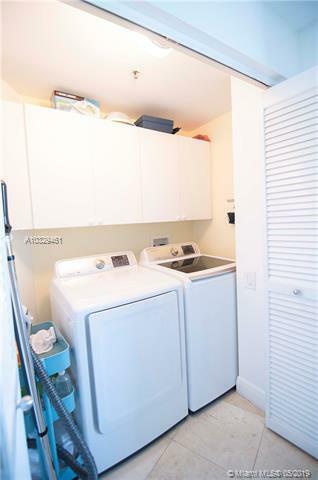 All units are graced with linen closets and most have side-by-side washers and driers. 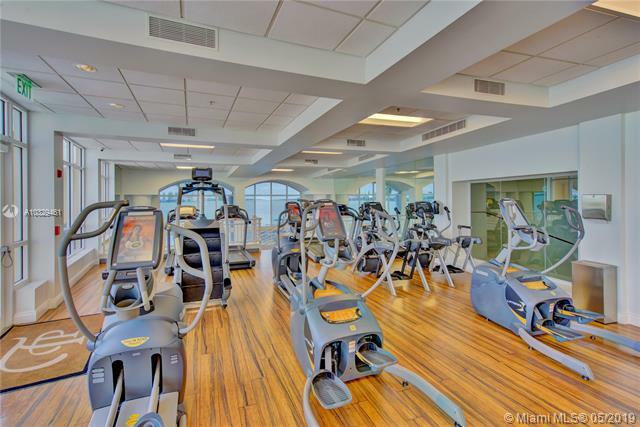 Besides greeting visitors in the lobby parlor, residents can choose to entertain guests in the Club Room or billiards chamber – or hold meetings in the Executive Center with its full conference facilities. 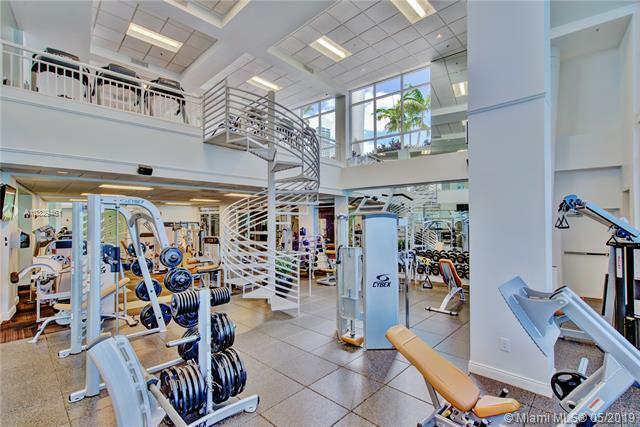 Fitness needs can be met in the Health club with its fully-equipped aerobics studio and saunas. 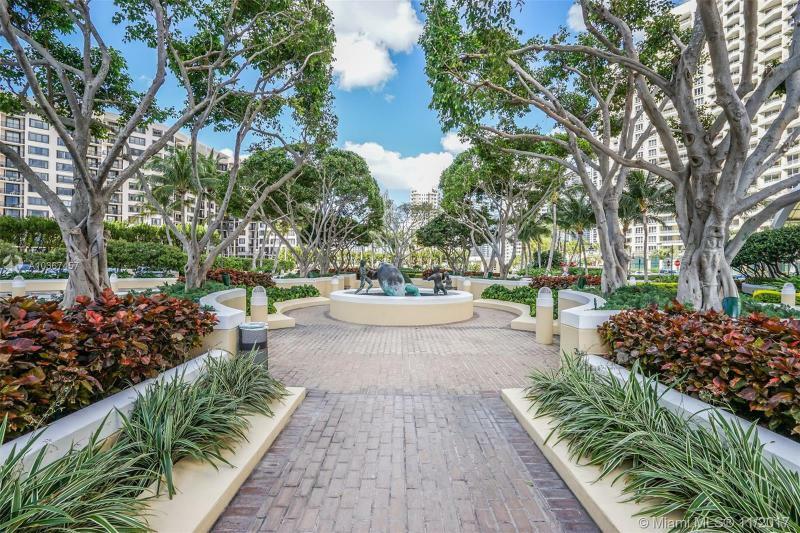 Lighted tennis and basketball courts are available to the island community, as is a tastefully landscaped walking and jogging trail that skirts the island perimeter. 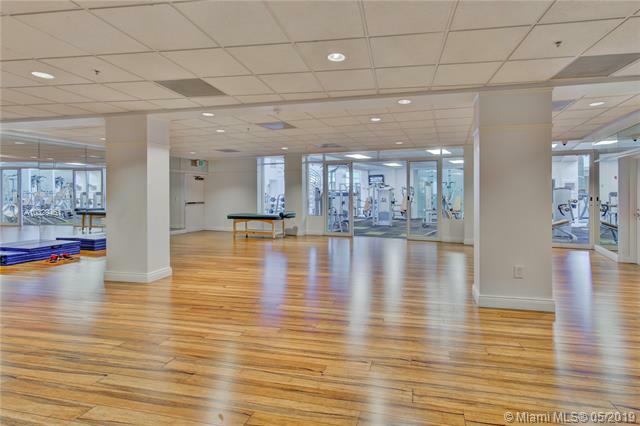 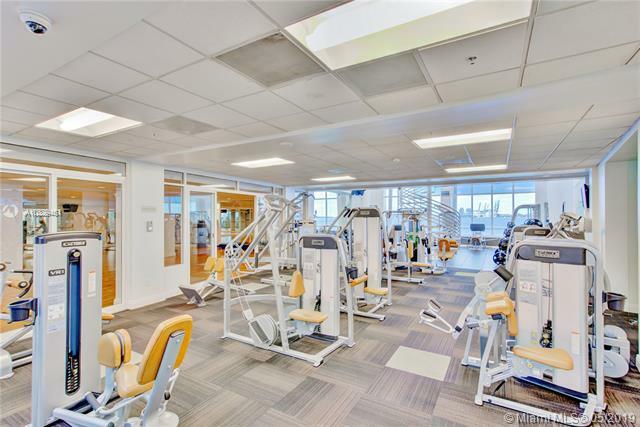 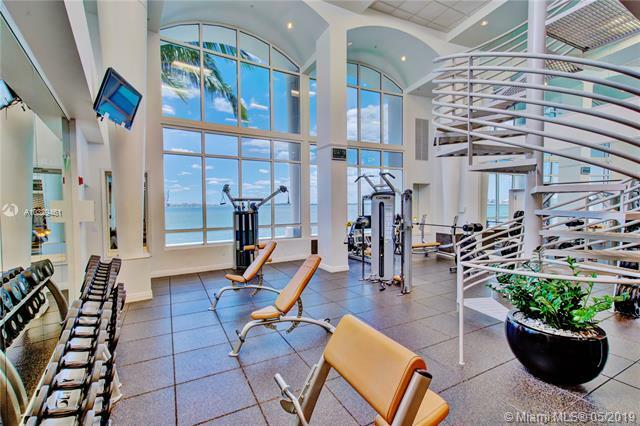 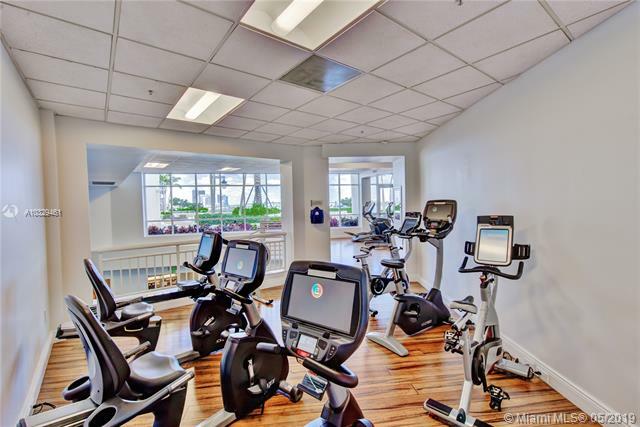 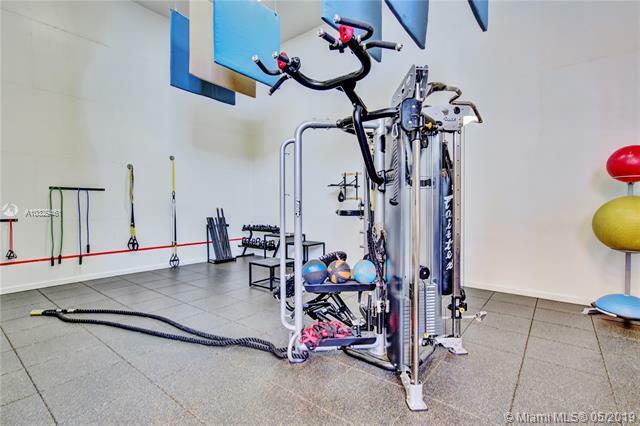 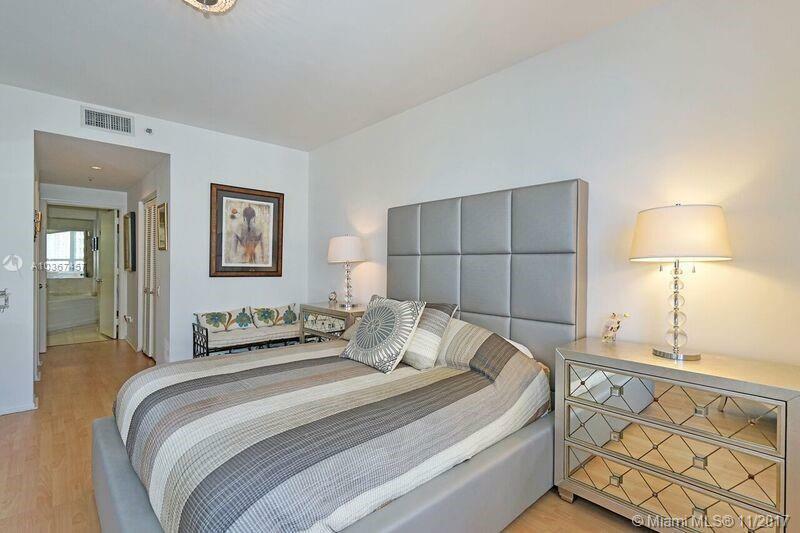 The Tequesta 2 condo provides several squash and racquetball courts. 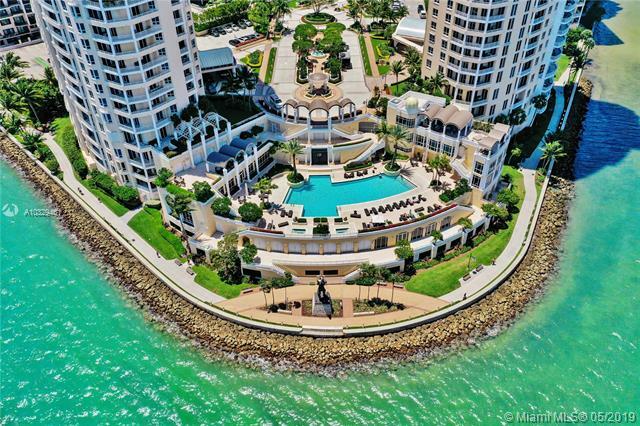 Two whirlpool spas provide relaxation near the 30-meter landscaped pool. 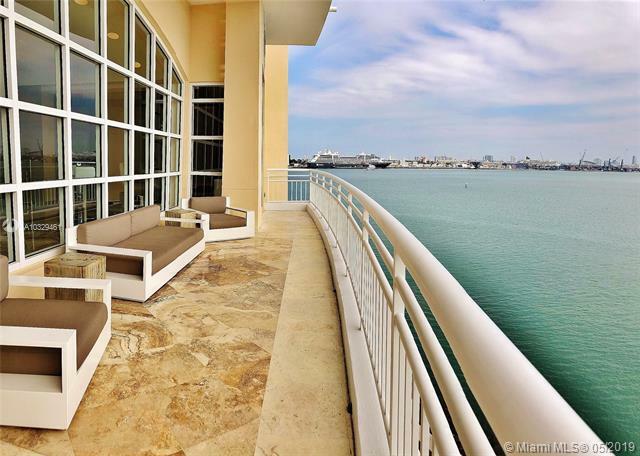 Security can be assumed, beginning with the covered and secure parking area and including 24-hour security patrols. 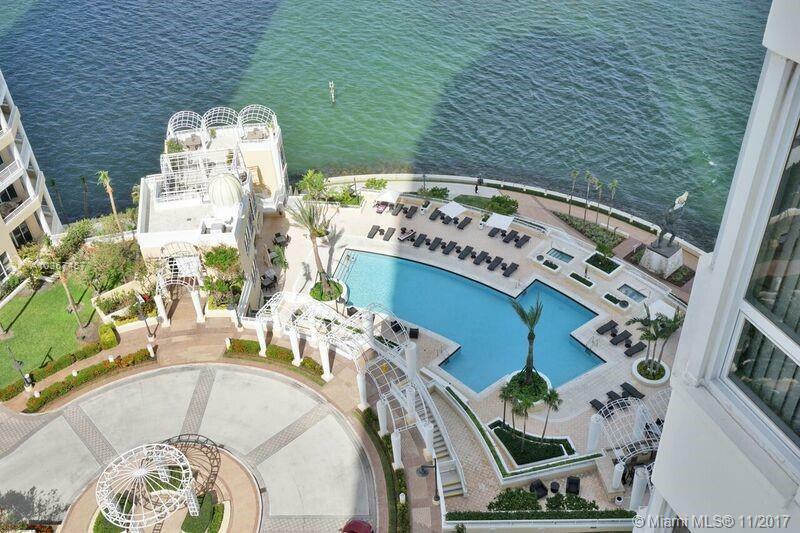 Valet and concierge services are provided. 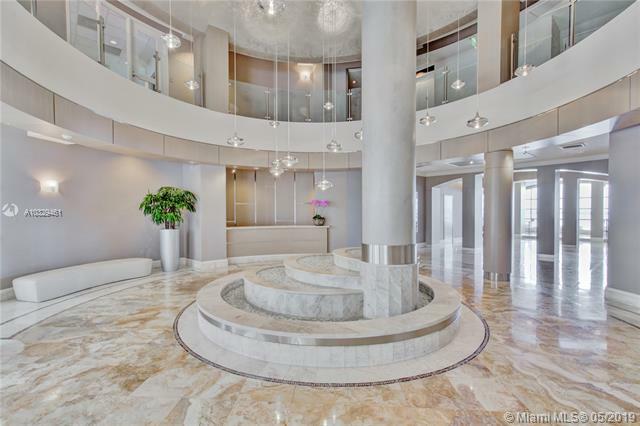 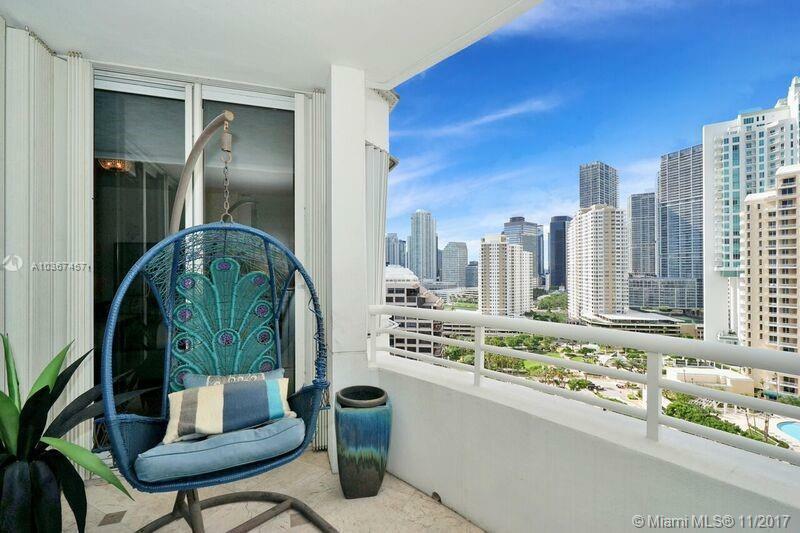 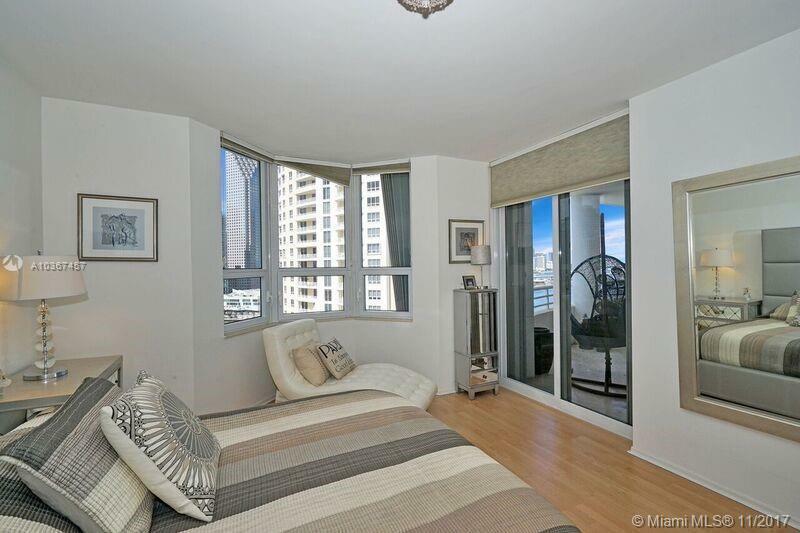 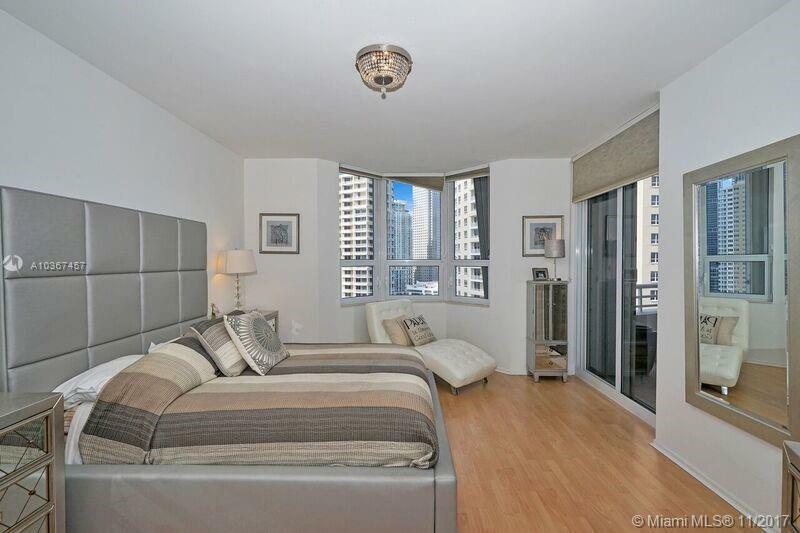 In the same Brickell neighborhood, you should also check out the the Plaza Tower II .